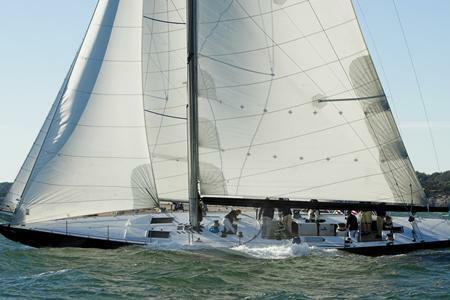 Enjoy extraordinary service from Greenwich CT to New York City! 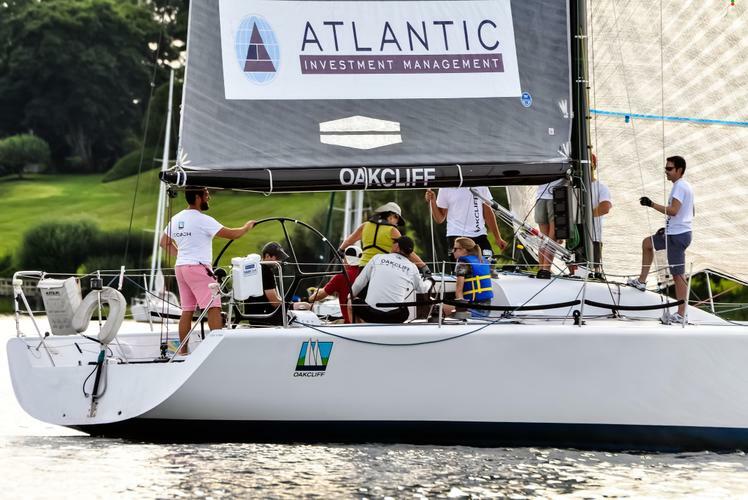 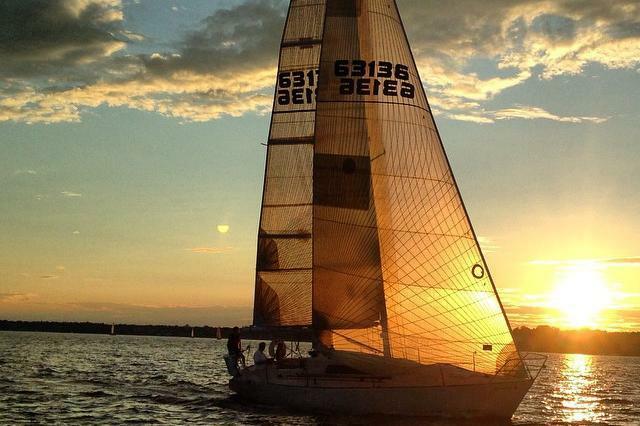 Corporate Team Building on a Sailboat! 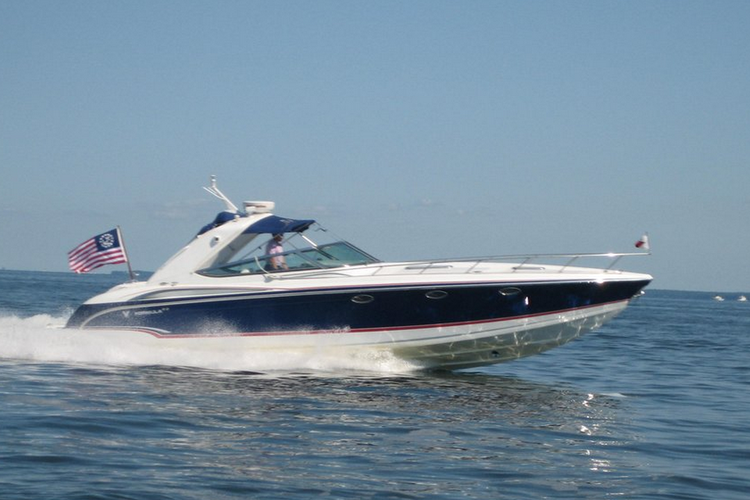 Set sail for a memorable holiday on the water with our large selection of boat rentals in Port Chester, NY. 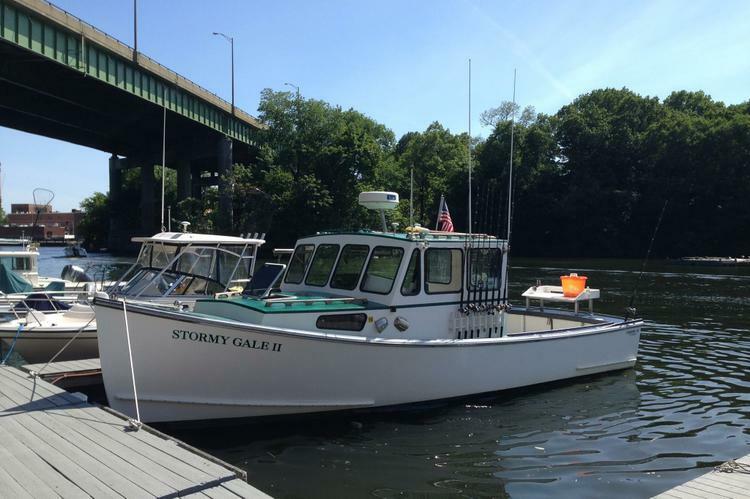 Cruise down on Byram River, find the perfect spot for a good swim in Port Harbor Bay, then take a tour around Calf Island. 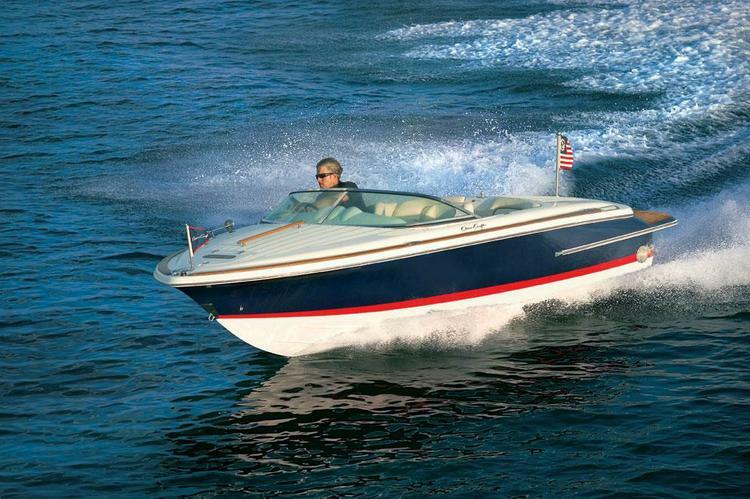 Choose one of our boat rentals in Port Chester NY and have an exciting nautical adventure. 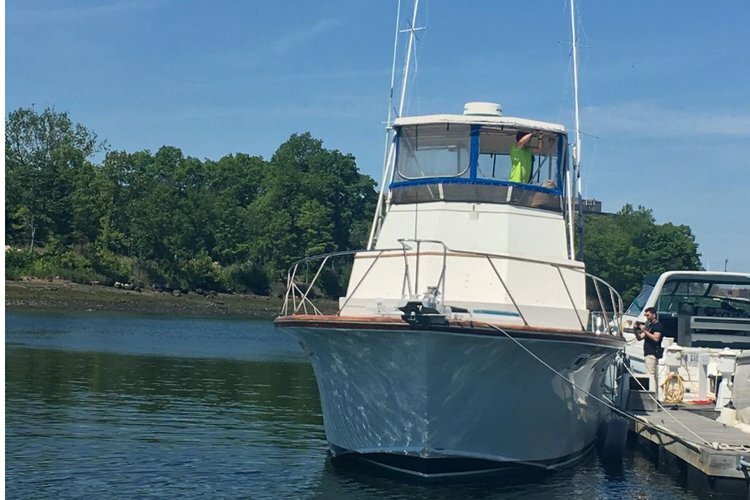 If you are looking to escape the busy city life and have a fun experience on the water, then our Port Chester NY fishing charters are an excellent option to spend the day out in the sun. 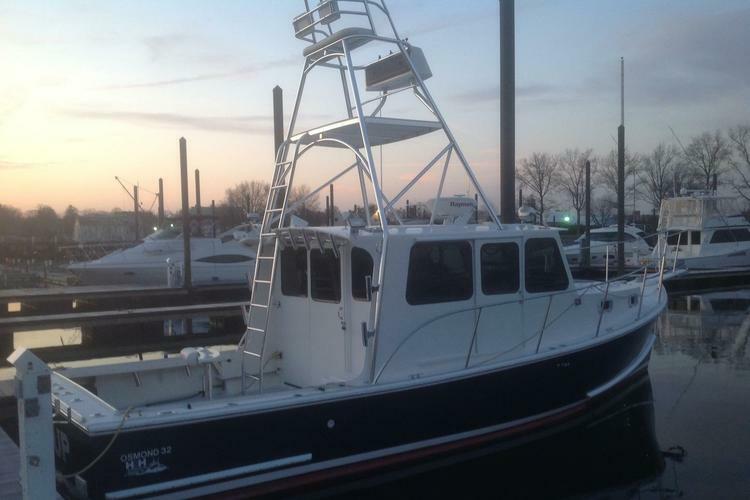 Whether you are new to fishing, or an experienced angler, our Port Chester fishing charters are guaranteed to offer you the chance to catch your own dinner. 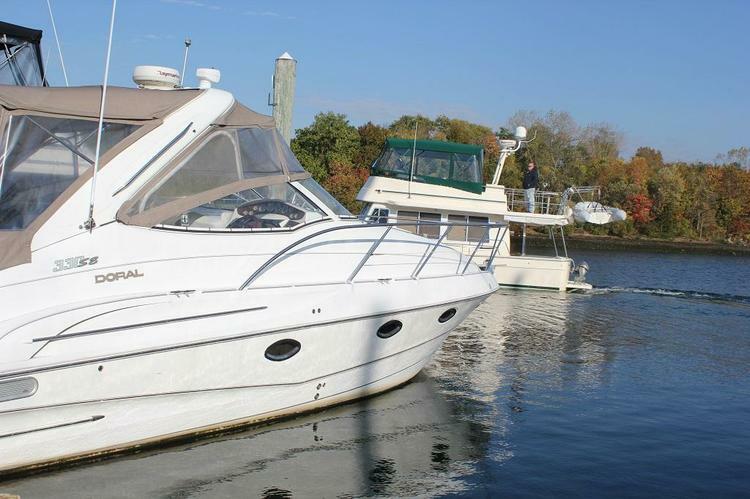 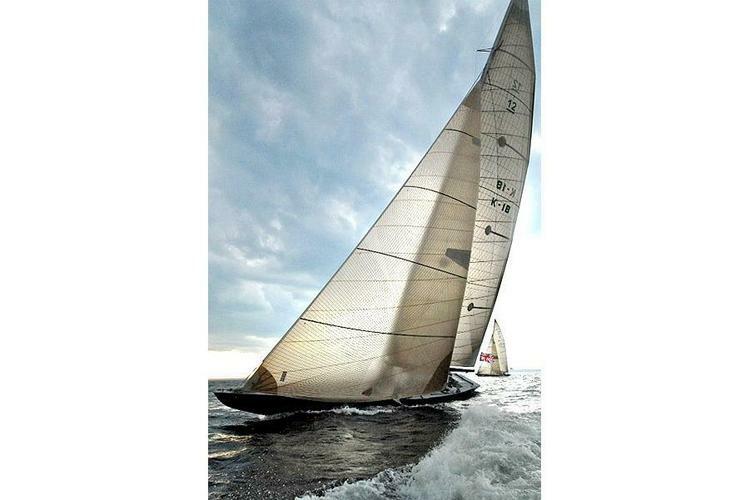 Sailo’s inventory includes a wide selection of boat rentals in Port Chester NY. 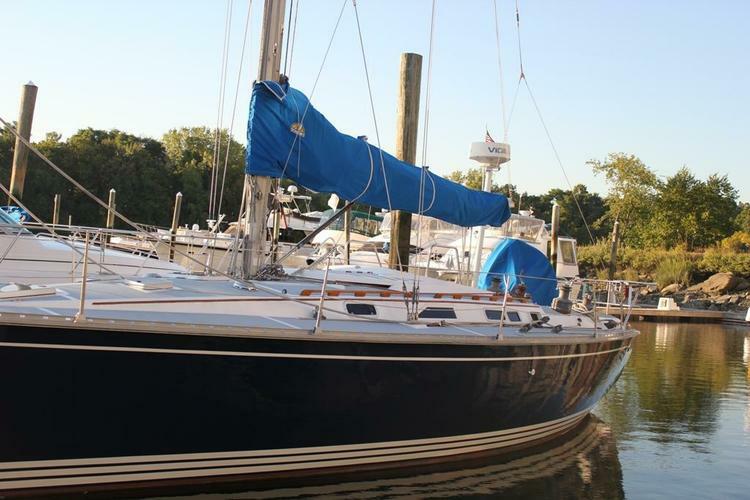 You can relax and freshen up aboard a comfortable sailboat, learn new skills, or master your old tactics on one of our fishing boats. 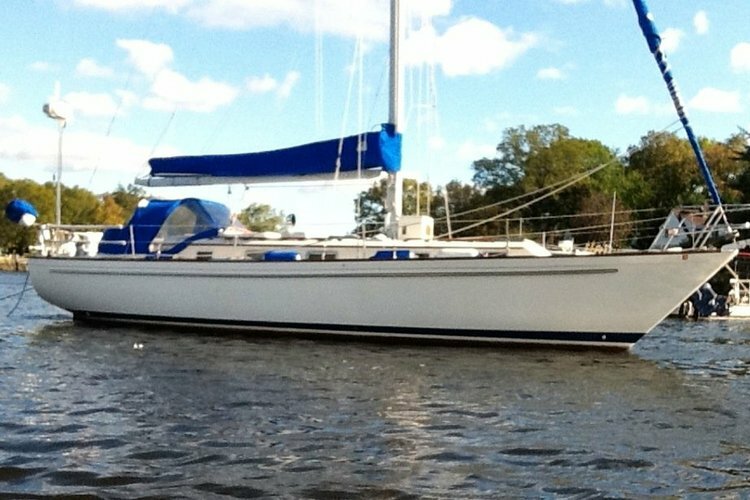 And if you are thinking about a longer trip around the area, make sure to check out our large selection of boats in Oyster Bay and start exploring this amazing location by boat.For fishing enthusiasts, we also recommend our fishing boats in Mamaroneck NY, just 6 miles away from Port Chester NY.